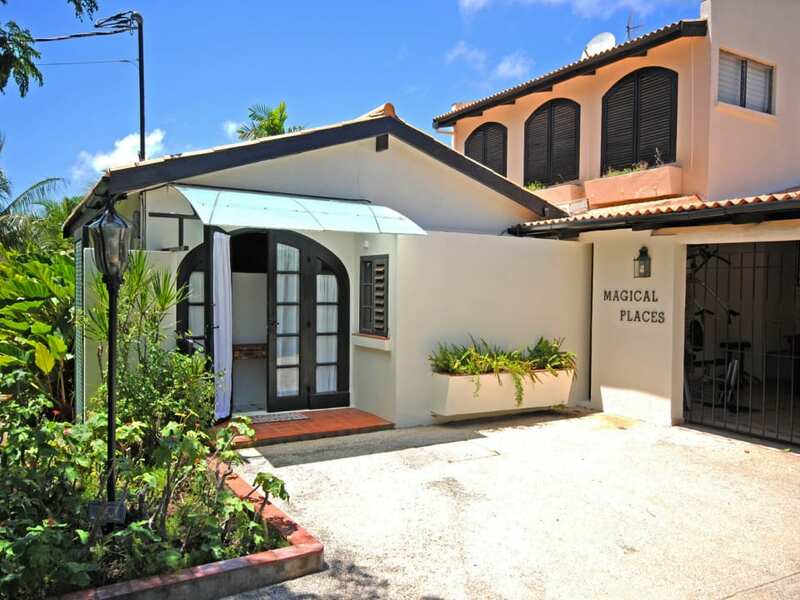 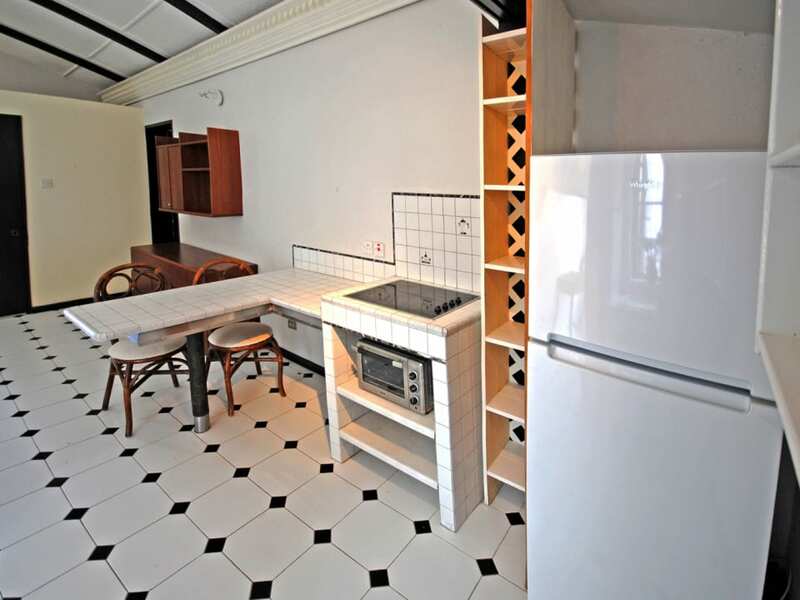 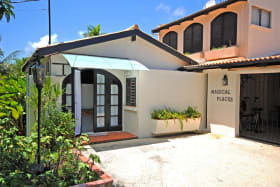 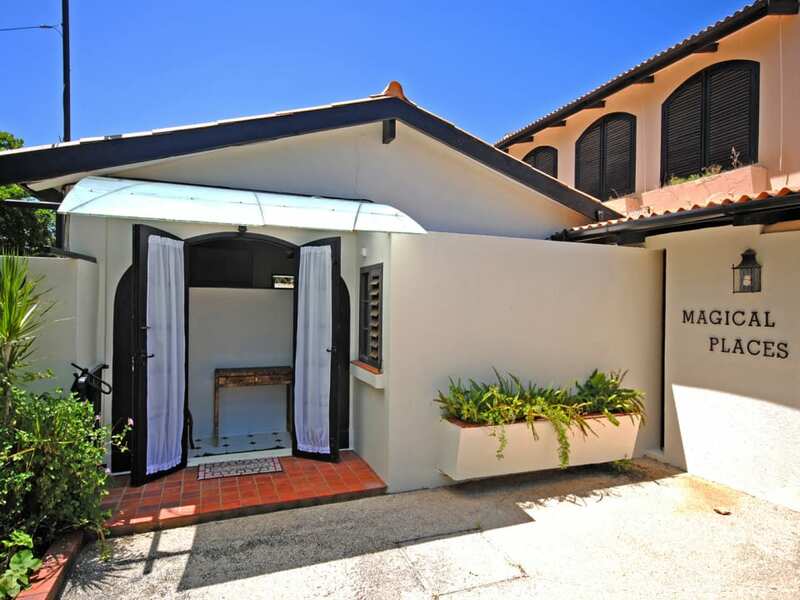 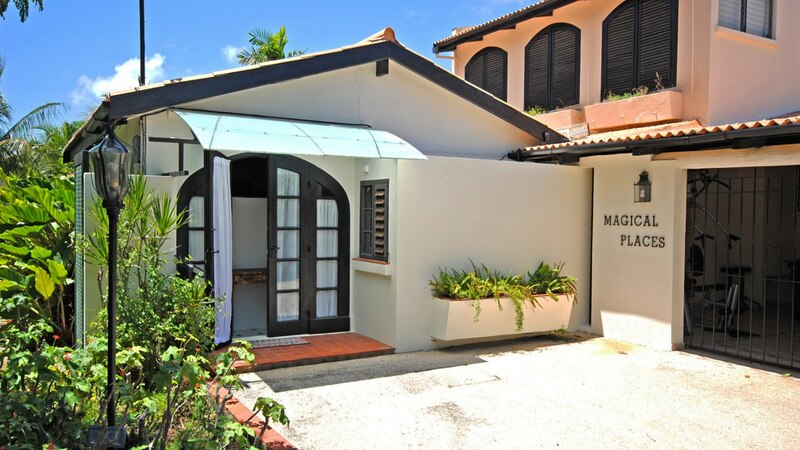 Magical Places 1 is a cozy studio one bedroom, one bathroom ground floor apartment. 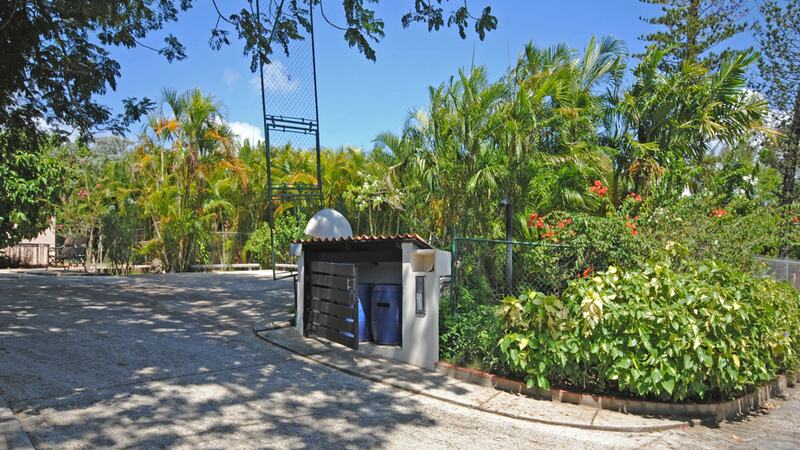 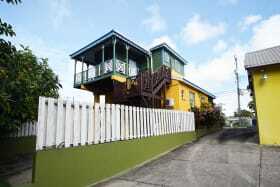 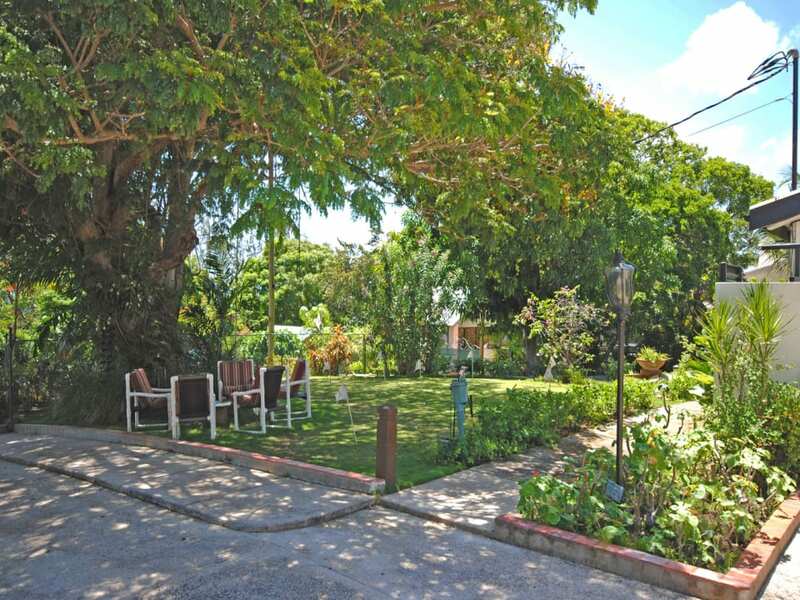 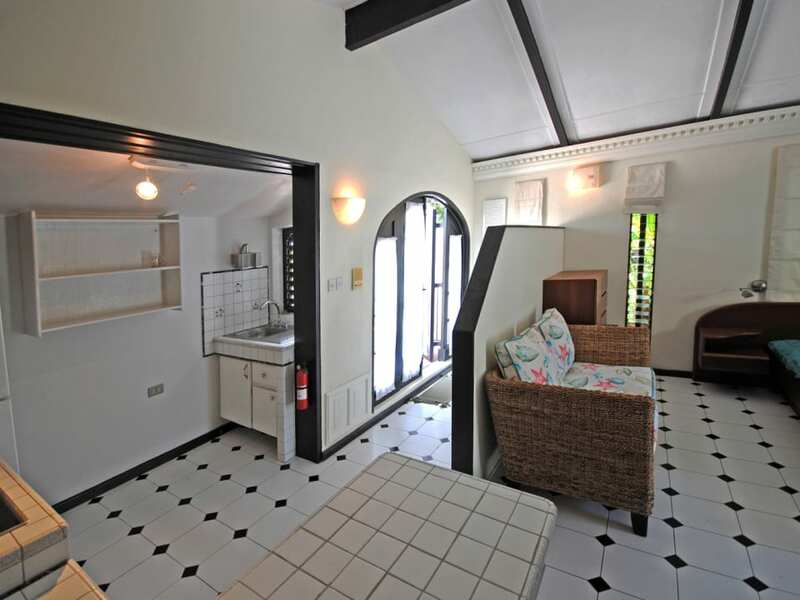 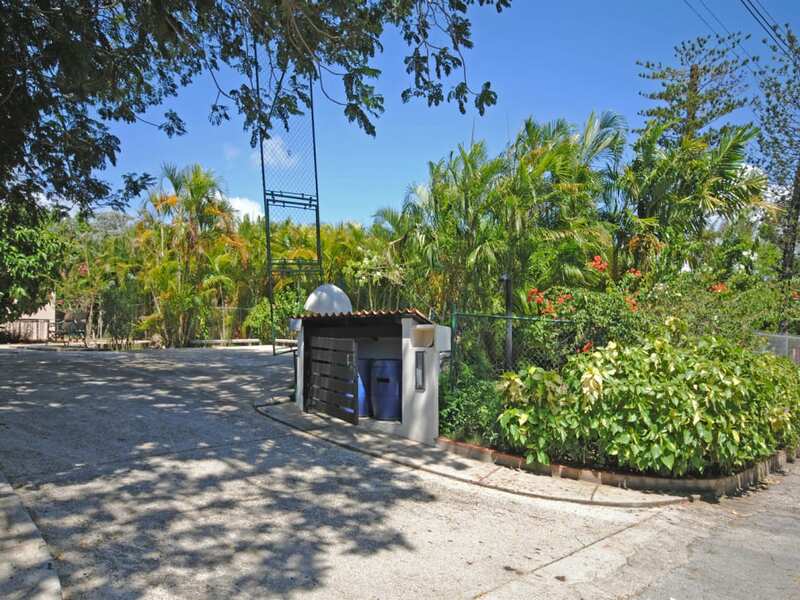 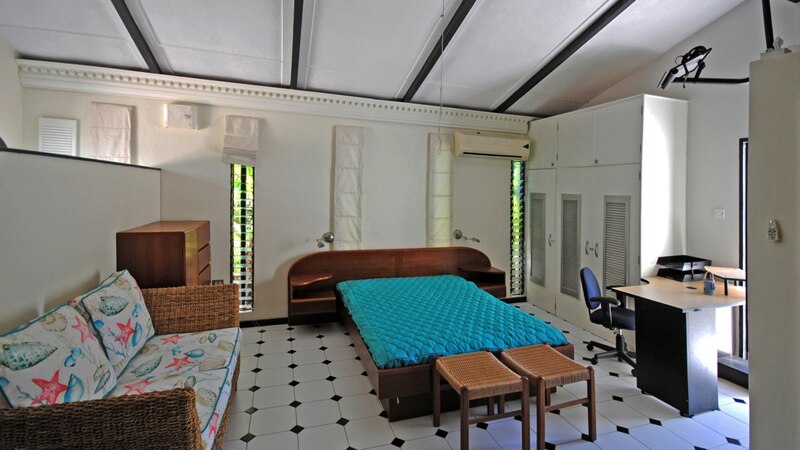 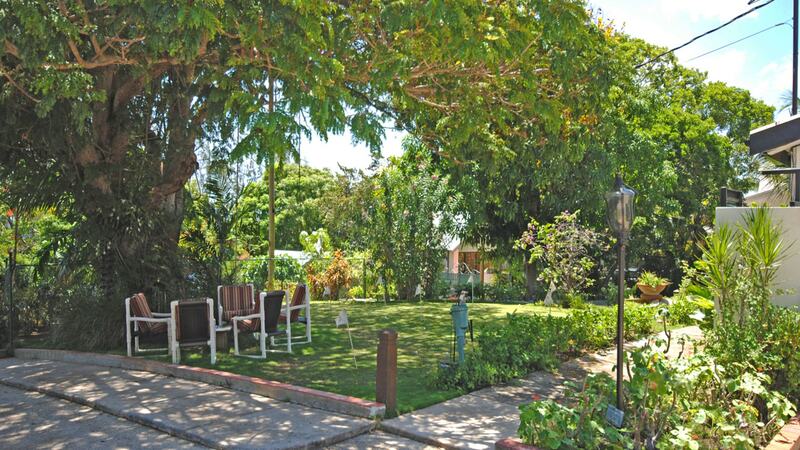 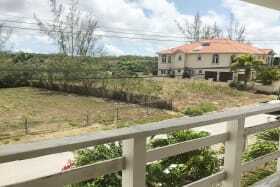 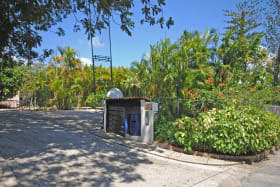 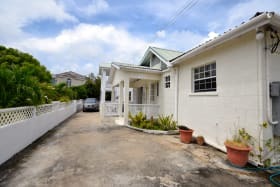 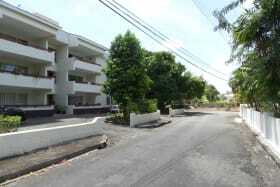 The property is located at Gibbs Hill, St Peter within a quiet residential neighbourhood. 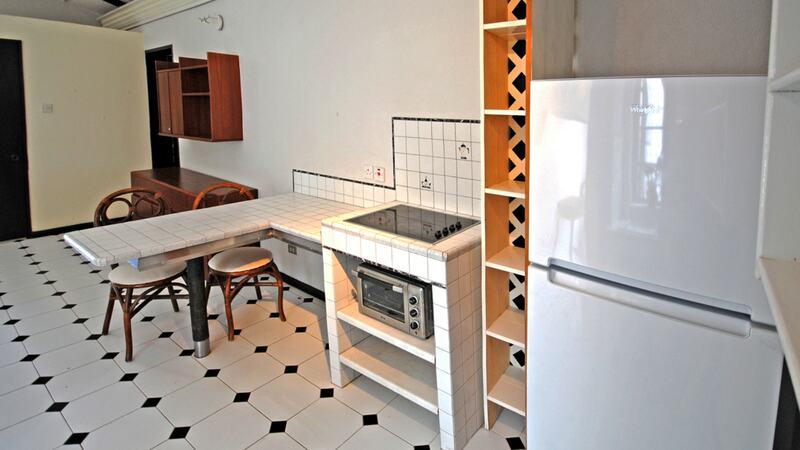 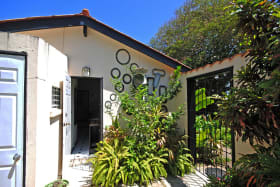 This studio is one of 3 residences located at Magical Places. 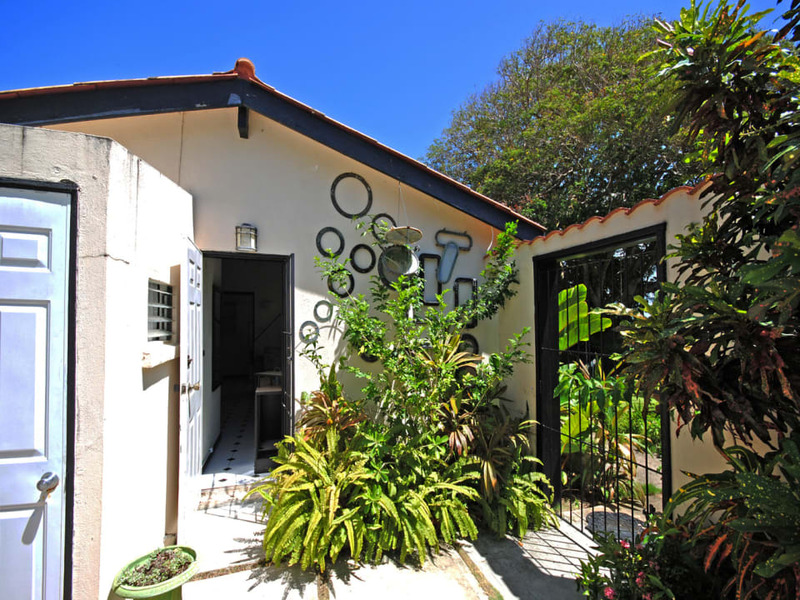 The property consists of a queen size bed and features a living/dining area and a fully equipped kitchen (fridge, oven, stove top, microwave). 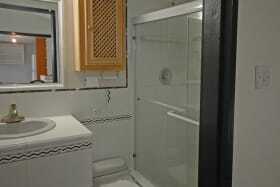 There is also a safe for storing valuables. The front garden is attractively landscaped and there is a small putting-green, barbeque grill and one parking space. 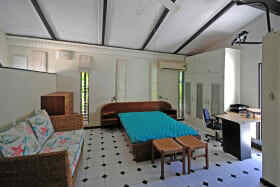 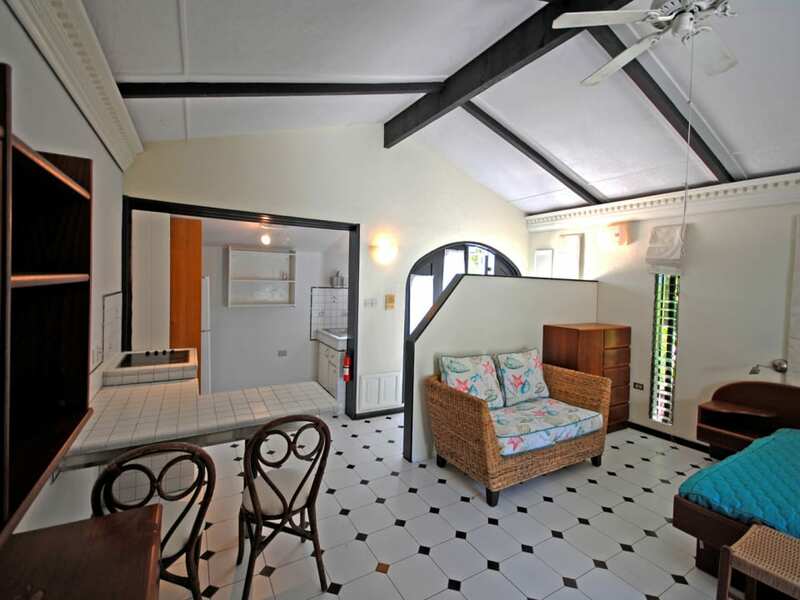 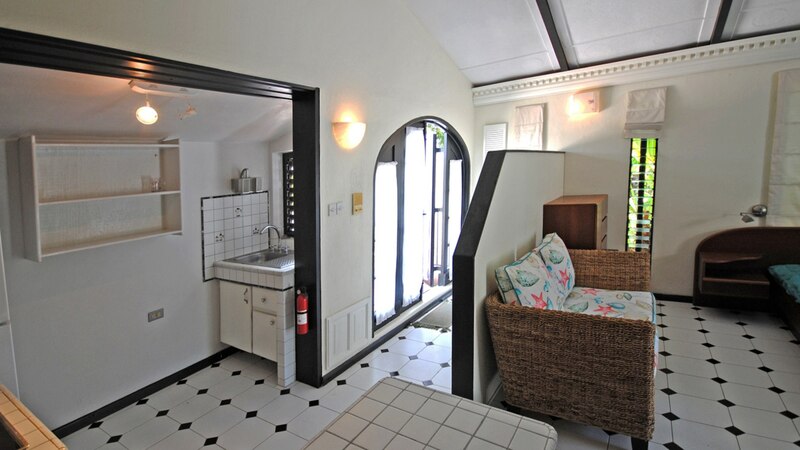 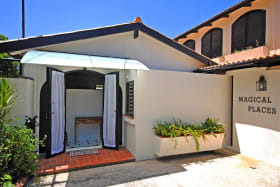 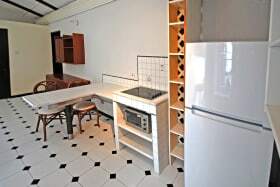 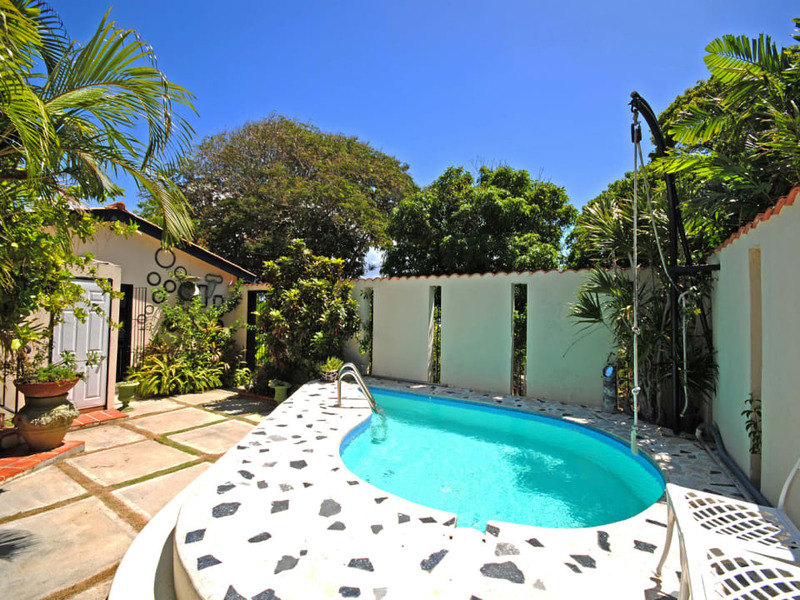 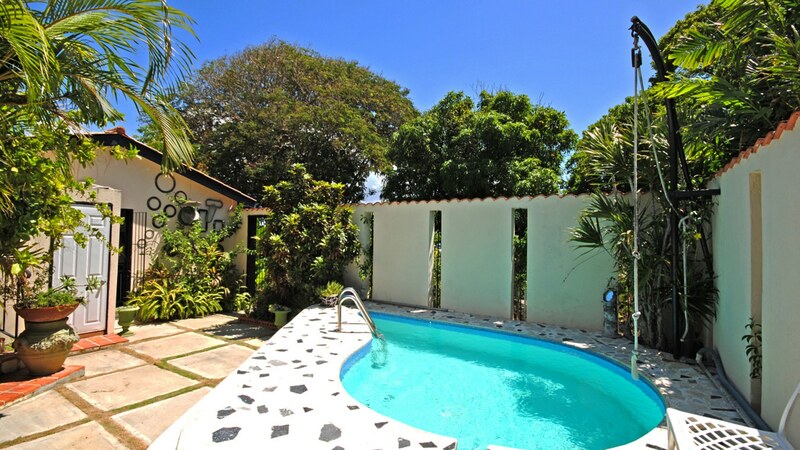 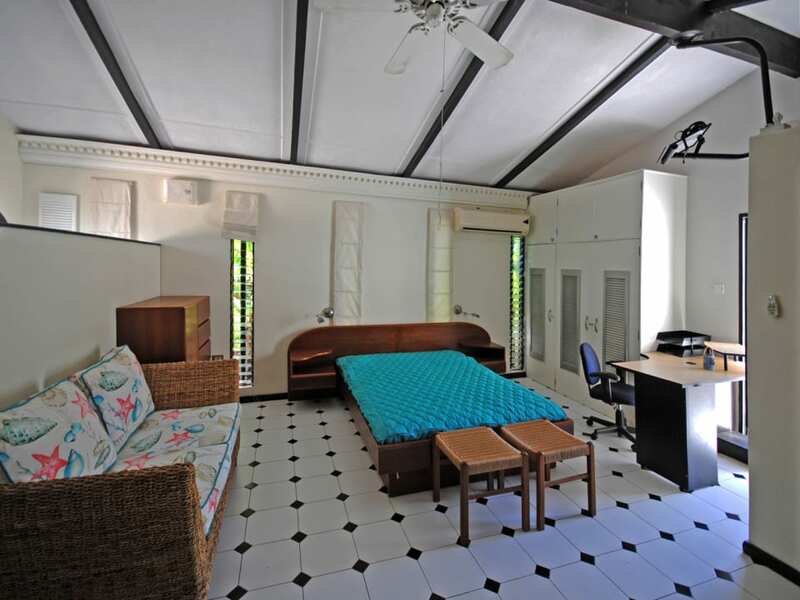 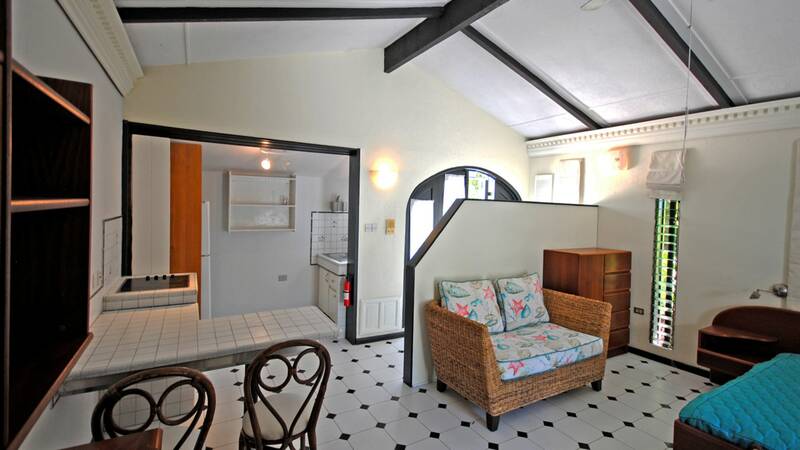 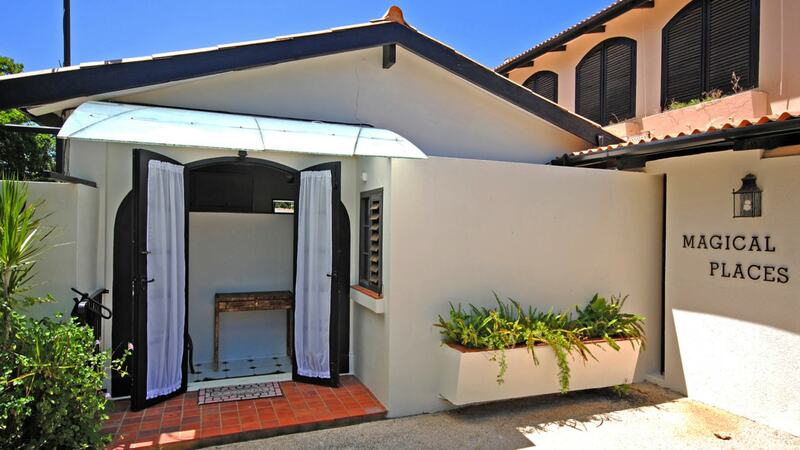 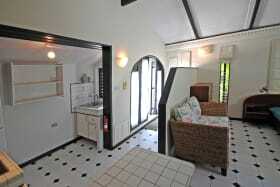 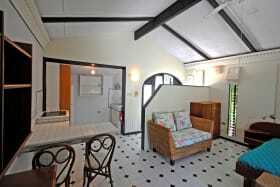 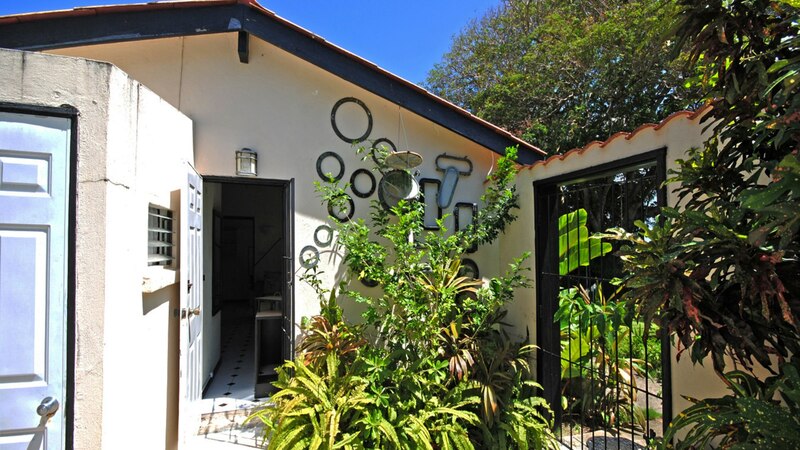 Tenants have access from their studio to the shared plunge pool which is located in a courtyard. 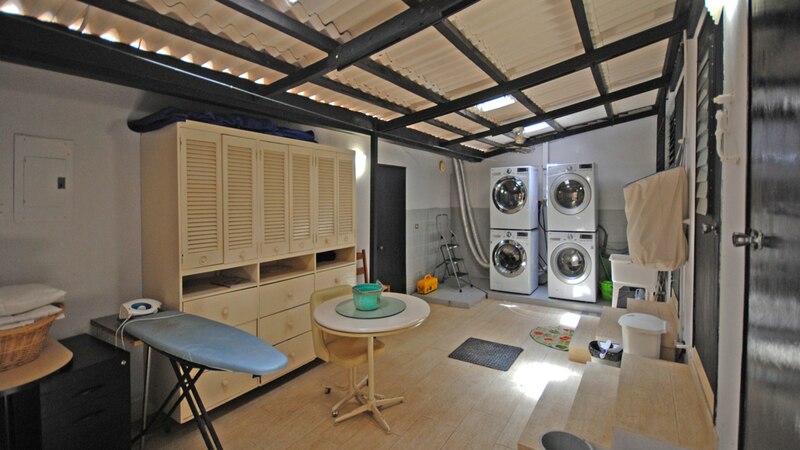 A spacious laundry room is available with free use of washer and dryer (there are 2 washers & dryers) as well as a service bathroom. 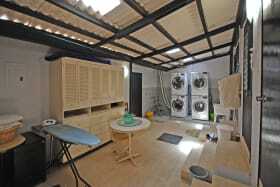 Tenant pays electricity and cable TV. 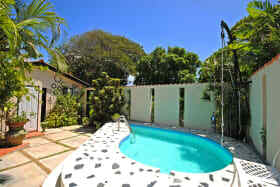 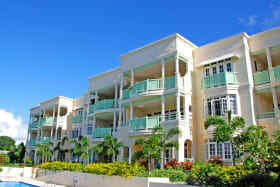 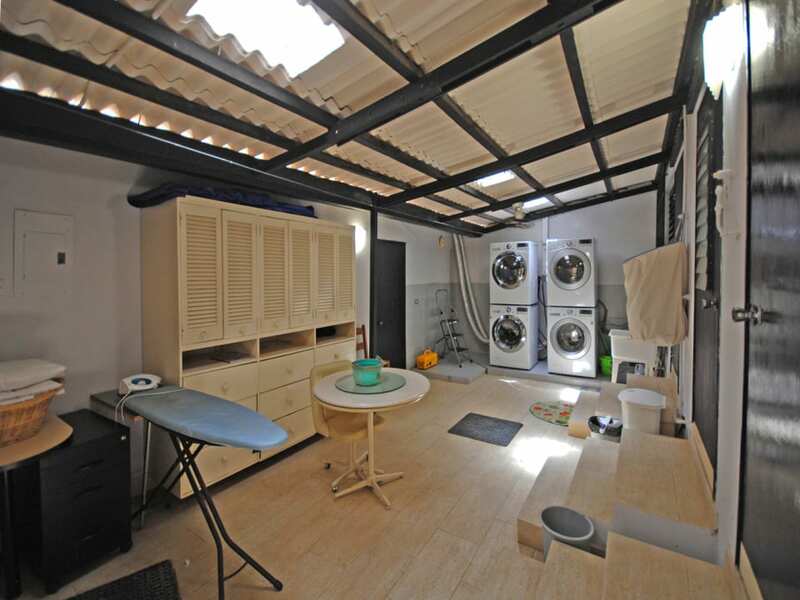 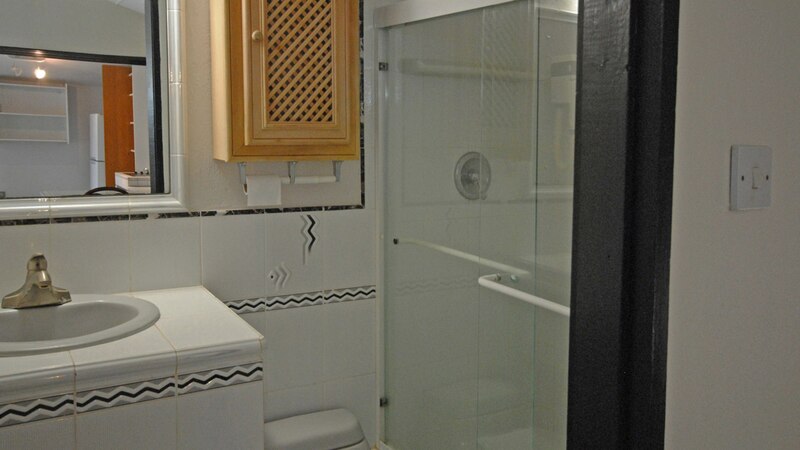 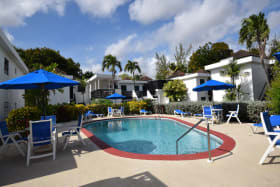 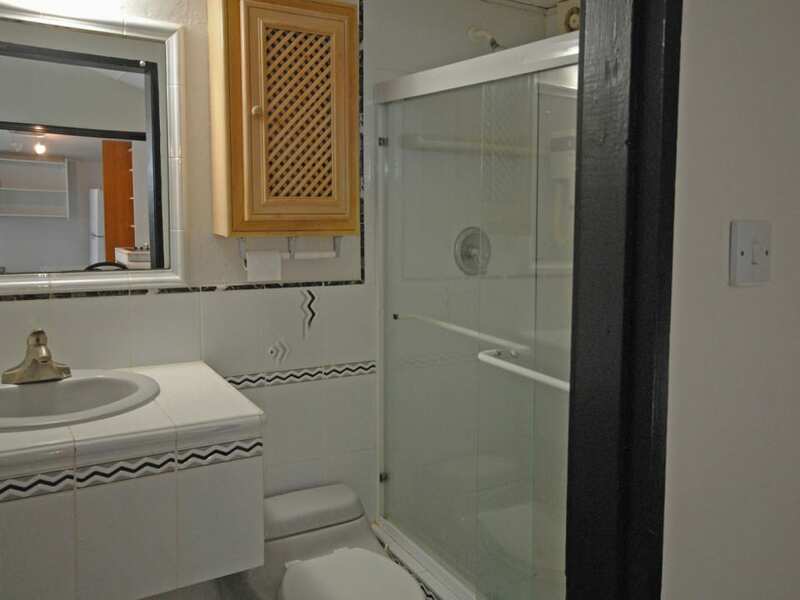 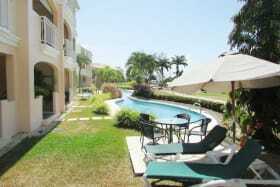 Water and internet is included in the rent as well as garden and pool maintenance. 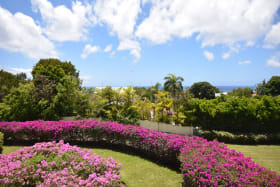 Fifteen minutes walk to the beautiful Gibbs beach.